Belting, cinching, cutouts, and more... Valentino's Fall 2014 RTW Show features a defined waist and serious attitude! - Susan Said... WHAT?! Belting, cinching, cutouts, and more… Valentino’s Fall 2014 RTW Show features a defined waist and serious attitude! Fall is just around the corner and the Fall RTW shows were a mixed bag of styles, tones, and attitudes. 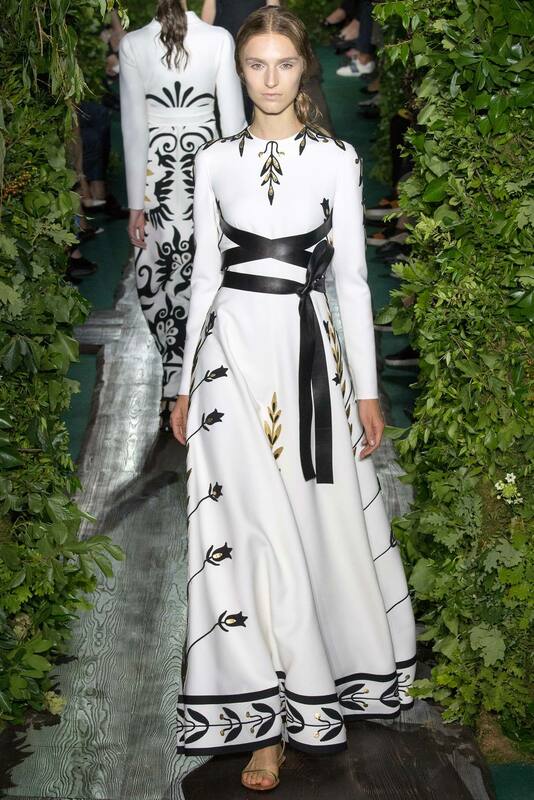 One of my favorites is always the Valentino show — and this season was no exception! The pieces that walked the runway were elegant, fluid, and sensuous, but ultimately very wearable. 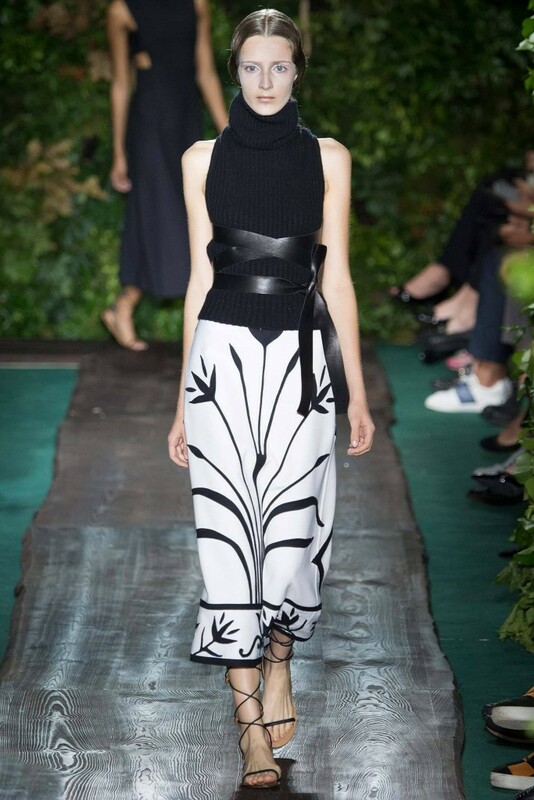 And, one of my favorite trends from Valentino was the defined waist. From cinching, to belting, to cut outs, to a wonderful ballet toe shoe-inspired lace-up effect, a defined (and tiny!) natural waist was one the predominant features highlighted throughout the show. Separator image Posted in WOMEN'S FASHION and tagged with defined waist fall 2014, Susan Conforte McNeill, Susan Said What? !, trends in women's fashion fall 2014, Valentino Fall 2014 RTW Show.